As many offices begin to change their focus from paper filing to electronic filing, they fail to realize the benefits that a paper filing system still holds for their business. 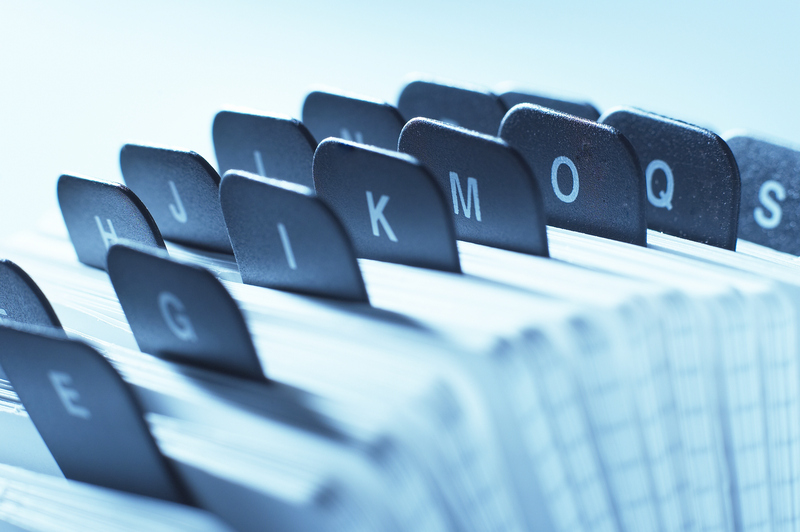 It’s important to understand the benefits of a successful paper filing system. Security- A paper filing system eliminates the threat of hackers having access to your files. A filing system uses a lock and key to allow access to the files, unlike an electronic system that can leave your important files vulnerable to hackers and other threats. Time- If you use an electronic filing system, your files are inaccessible should a problem occur with your computer. This means times wasted waiting for the problem to be corrected before you have access to the information that you need. This waste of time could cause your company money in the long run. With a paper filing system, your only problem would be if a file was misplaced. Simplistic- A paper filing system uses simple organizational system, making it easy for files to be found. With such a simple system, time won’t be wasted trying to teach new hires how to manage the system. Using an alphabetic, categorical, or chronological system is an easy way to manage your important files without being overly complicated. Efficient- A paper filing system, if done correctly, can be extremely efficient for your office space. This type of filing system allows you to see your files as a whole while also allowing you to find files easily and quickly. This entry was posted on Friday, November 21st, 2014 at 4:58 pm. Both comments and pings are currently closed.